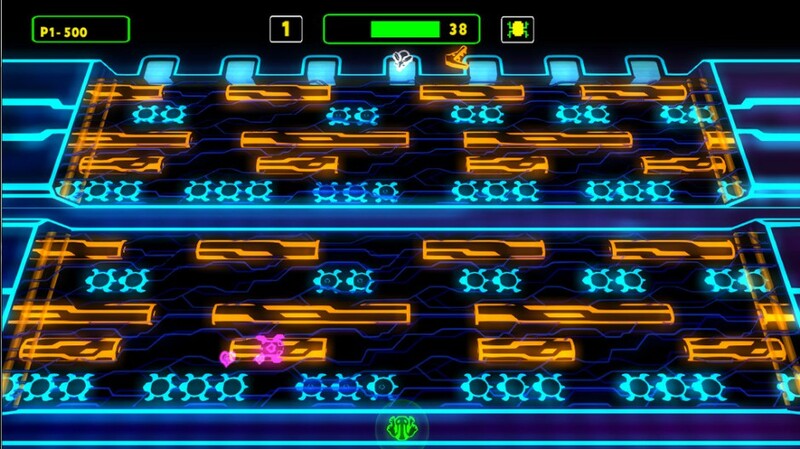 Konami has revealed that Frogger: Hyper Arcade Edition, a remix of the classic arcade game Frogger introduced in 1981, is out now on XBLA with PSN and WiiWare versions due this week. 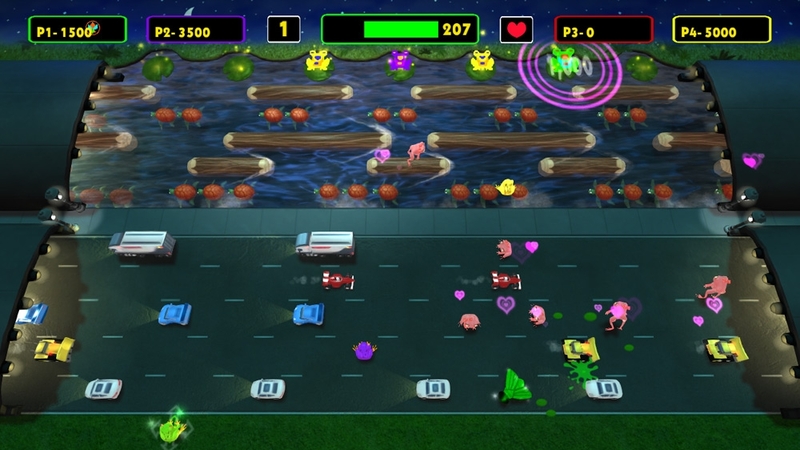 Frogger: Hyper Arcade Edition is a remix of the classic arcade game, where you had to direct frogs to their homes one by one, with new game modes including Tile Capture, Battle Royale, Freak Out and more. It supports up to four-player co-op. This new iteration includes skins from other classic games like Castlevania and Contra, as well as new neon graphics and the original 8-bit visuals. The XBLA version is priced at 800 Microsoft Points, while the WiiWare version costs 1000 Wii Points, and the US PSN version costs $10. 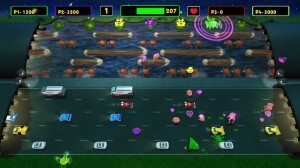 Konami also revealed that the EU PSN version of Frogger: Hyper Arcade Edition will be out this week.